Adobe XD (Experience Design) is a tool for prototyping apps and web applications. 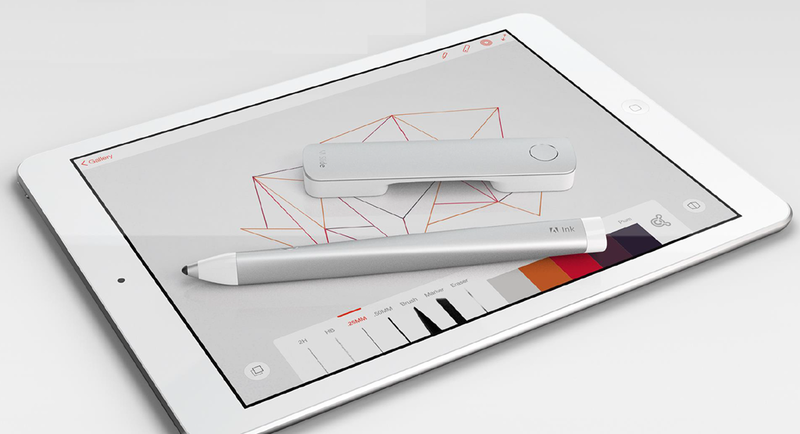 The full application runs on Windows and Mac, as part of Adobe’s Creative Cloud, and there are apps for iOS and Android that let you preview your designs on a device. Note that it is only a prototyping tool: you still have to re-implement the design in Android Studio, Xcode, Visual Studio or your preferred development tool. However the ability to create and share prototypes is a critical part of the workflow for many applications. 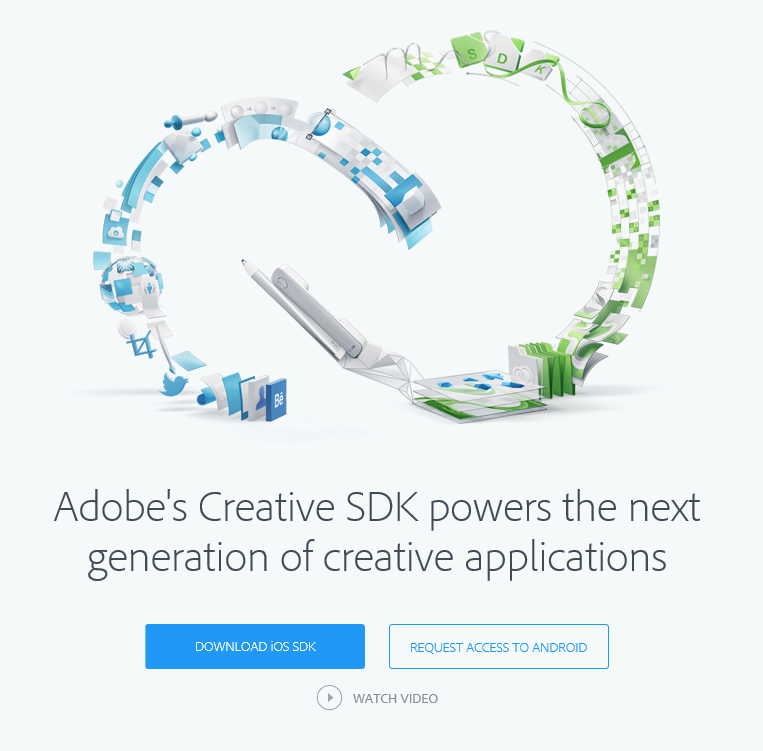 Adobe has now announced extensibility for XD via an API. This enables third-party plugins, which will enable “adding new features, automating workflows and connecting XD to tools and services,” according to the press release. 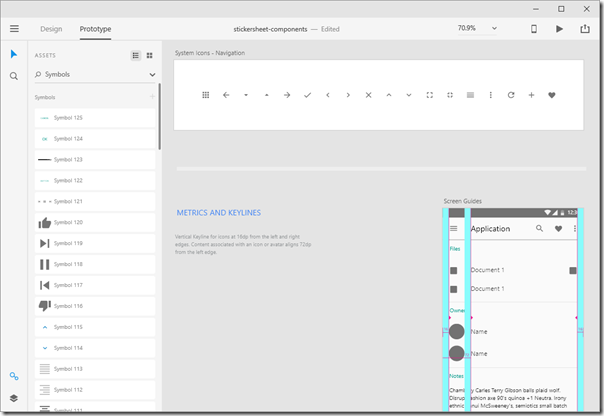 There are also new integrations with collaboration tools including Microsoft Teams and Slack, and Jira (Atlassian’s software development management tool). 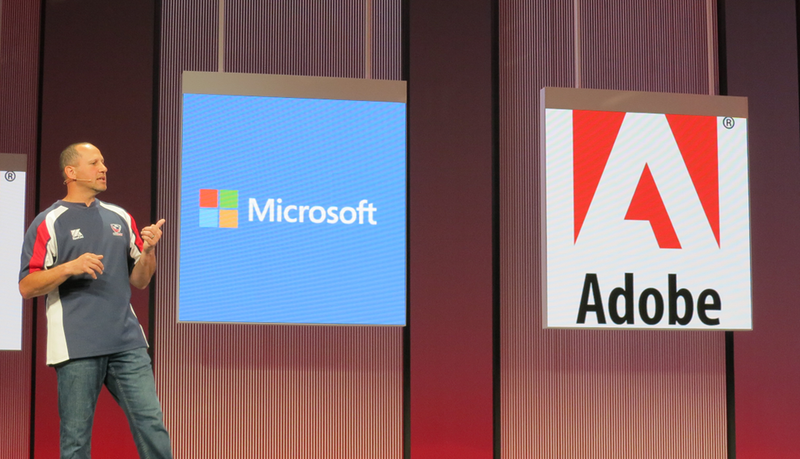 The release emphasises that that Microsoft Teams is Adobe’s “preferred collaboration service”, showing that the company’s alliance with Microsoft is still on. These are not the only tools which integrate with XD. Others were announced in January this year, including Dropbox and Sketch. What do these integrations do? It is mainly a matter of rich preview within the tool, and the ability to receive notifications, such as when someone comments on an XD design. You can get the free plan here, play around with the tool, and upgrade to the full plan (with unlimited prototypes) if you need to, at $9.99 per month. 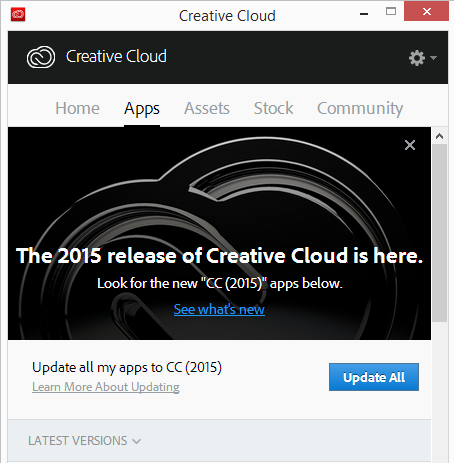 Adobe’s Creative Cloud has been updated with a 2015 “Milestone” release. 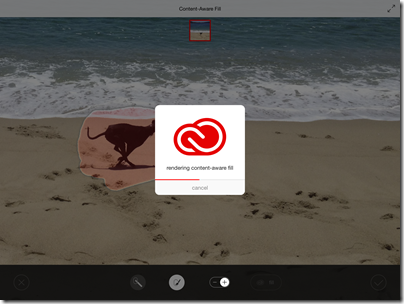 Creative Cloud is an apps by subscription service in which the apps can be updated at any time, but the company still pushes out update waves which are near equivalents to the old product launches. The big news this time is the introduction of a new product/service. 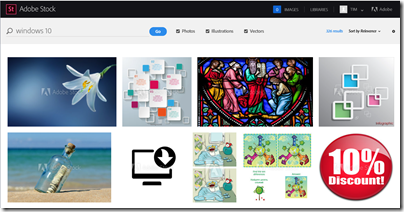 Called Adobe Stock, it is based on the company’s acquisition of the Fotolia stock image company in January 2015. 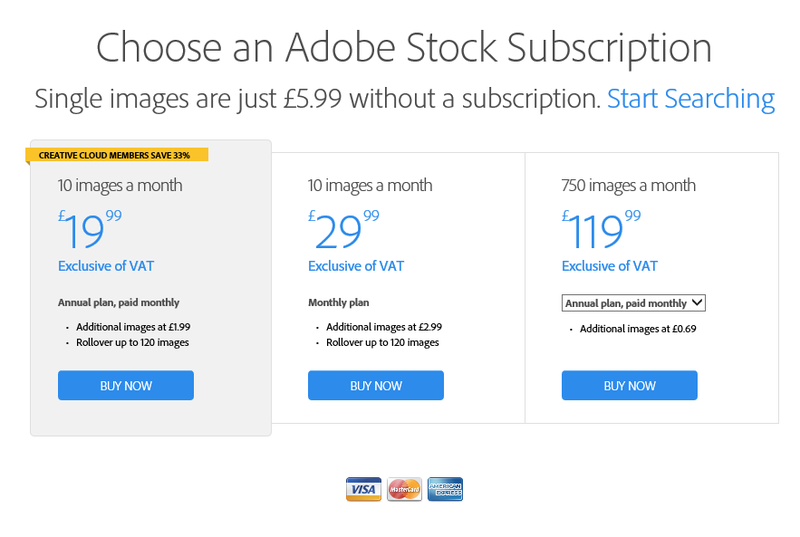 You can search and license images from a library of 40 million, paying £5.99 for a single image or buying a subscription. 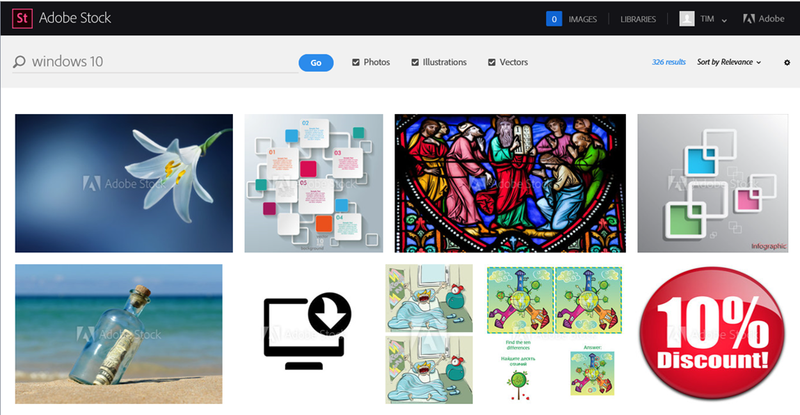 The puzzle here is that the image library is essentially the same as that of Fotolia, and the prices still available via the Fotolia site are different and can be cheaper, though direct comparisons are difficult since Fotolia has a more complex pricing system based on credits (one credit is from £0.43 to £0.82 and buys a single small image license) and license types, whereas Adobe Stock seems to be “one size fits all”. I asked Adobe exactly what rights you get when you purchase an Adobe Stock image license but have not got the answer yet. Premiere Pro, the video editing application, has an amazing feature called Time Tuner which changes the length of a video. For example, you have a 30 minute video but need to cut it by 3 minutes to make room for an ad break. 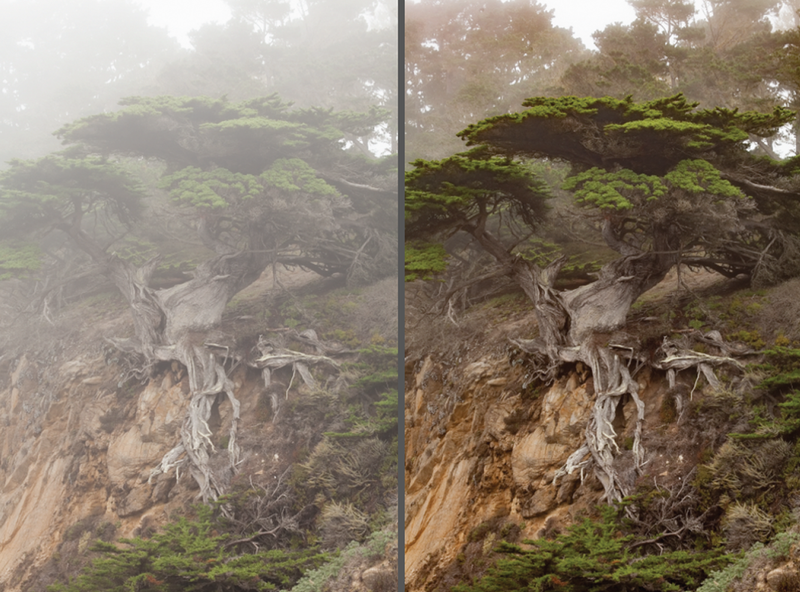 Time Tuner will automatically remove frames “at scene changes, during quiet audio passages, and in sections with still images or low visual activity.” Results will vary according to the content, but could save hours of meticulous editing. A related feature is Morph Cut which helps you to edit interviews. If you cut out things like ums, ahs and hesitations in an audio recording, no problem, but with video you will get jumpy results thanks to head movements. 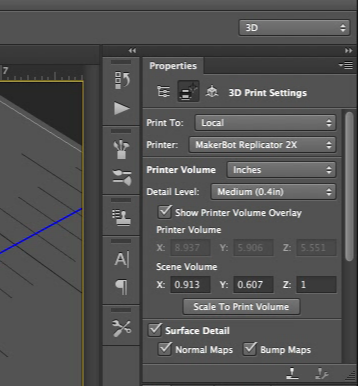 Morph Cut smooths these out automatically. Another magical video features shows up in After Effects. Face Tracker lets you apply effects to a face and have it applied automatically – this may not sound like much, but if you imagine the task of say blurring faces in a video in order to prevent recognition, you can see that this can save a lot of work. More mischievous examples would include adding spectacles, hats, hair or other embellishments. The quick summary here is that “photoshopping” is easier than ever now for videos as well as photographs. You cannot trust what you see on the screen. The Mercury engine, which accelerates image processing by using GPU cores for parallel processing (among other techniques) has been improved and applied to more products. Adobe claims that Illustrator is now 10 times faster and more precise than previous versions for zoom, pan and scroll (though some comparisons are with CS6, the last version before Creative Cloud). InDesign now uses Mercury for zooming and scrolling, which is twice as fast. InDesign is also getting a new online publishing feature, though this is in preview. 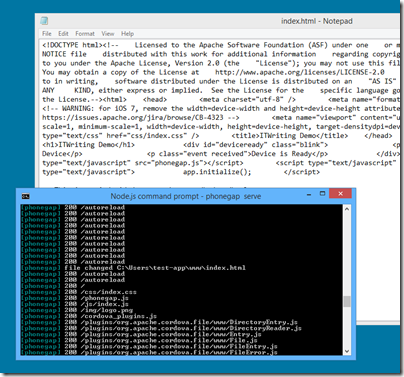 You can publish documents to Adobe’s hosted service. A way of publishing content without the hassle of hosting is always welcome, but raises old issues like the quality of the markup after conversion from InDesign (which is primarily for print), how you monetize the content with things like online ads, and exactly what role Adobe sees for the service versus other ways of getting content online. I will be looking for more information on this. Update: I gave the online publishing feature a try and you can see the results here. I noticed that the HTML source is mostly SVG (a web language for vector graphics), and that the images are blurry though there is no doubt a fix for this. Android is getting some Adobe love, with the release of Brush CC, Shape CC, Color CC and Photoshop Mix, previously only available on iOS. There is still a clear preference for iOS though (presumably reflecting the preferences of the customer base), and a new Adobe Hue CC app for capturing colour schemes for Premiere Pro or After Effects is iPhone only. There is plenty more of course; Adobe has a ton of information here. 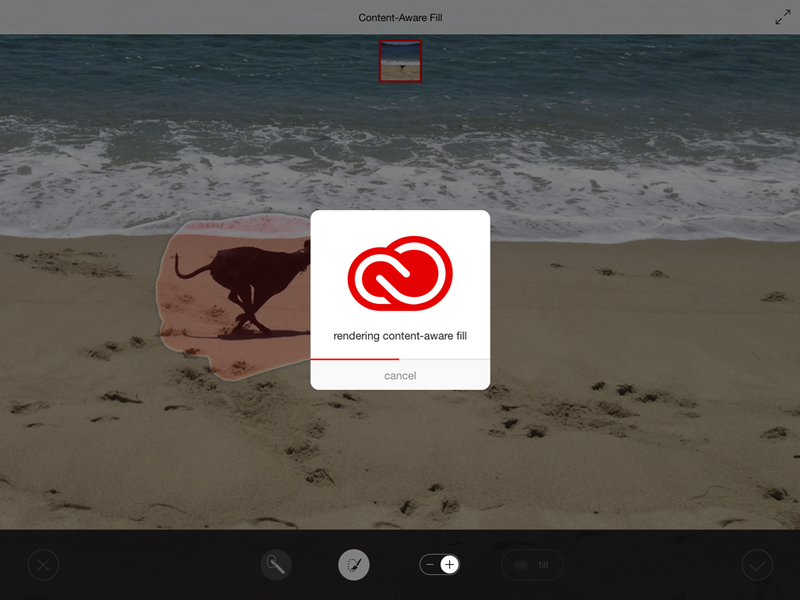 Adobe has announced a new wave of its Creative Cloud subscription offering, including new mobile apps for Apple’s iPad. The apps are Adobe Sketch, Adobe Line, Adobe Photoshop Mix, Lightroom Mobile and Adobe Voice. 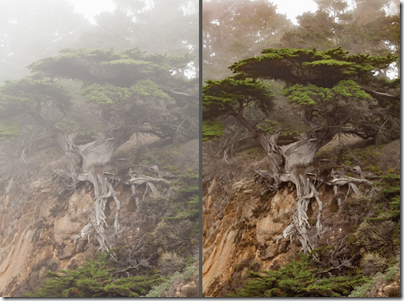 Photoshop Mix includes a popular feature of the desktop package, content-aware fill, which you can use to remove unwanted objects from an image. Why the focus on the iPad, when Android is also a popular tablet platform? Adobe says that it its particular design-oriented market, almost all the demand is for iPad support. That said, it is interested in Microsoft’s Surface 3 as a tablet platform for designers. 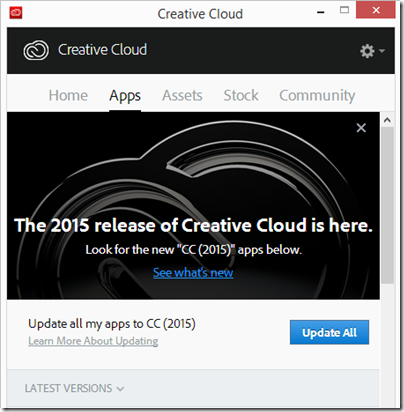 There are also new features in the Creative Cloud desktop applications, which have all been updated. These include Smart Guides, font search, and new masking tools in Photoshop; and support for fixed layout EPUB documents from InDesign. Adobe has also improved its Linked Smart Object support in Photoshop, which lets you embed documents such as Illustrator files while keeping them linked to the original. You can now convert embedded Smart Objects to Linked Smart Objects, and package linked files so you can share them with others while maintaining the links. Adobe Muse (a web design tool) has been rewritten as a 64-bit native application (it was originally a Flash/Adobe AIR app). 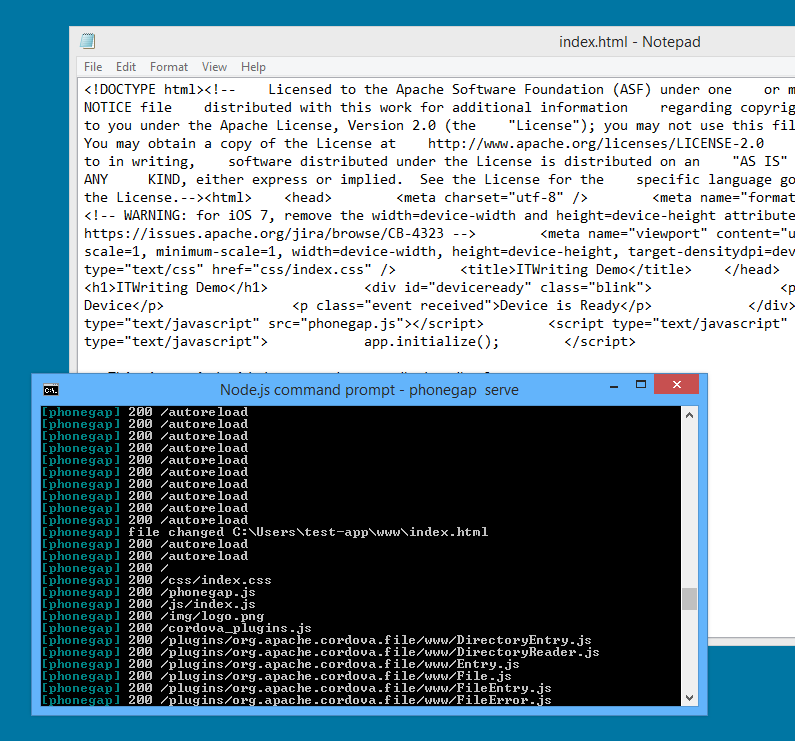 I tried a quick demo on Windows 8. 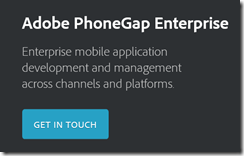 PhoneGap installation or update is easy since it uses the node.js package manager: open a node command line and type npm install –g phonegap. I had to update the Android SDK to version 19, which was the usual tedious update using the Android SDK Manager, but also worked smoothly. 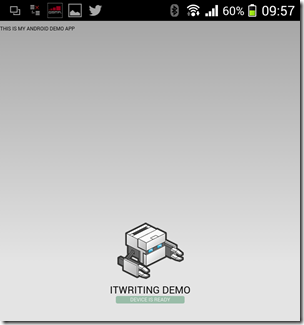 Then I created a PhoneGap app and ran it in the emulator. So far so goo. 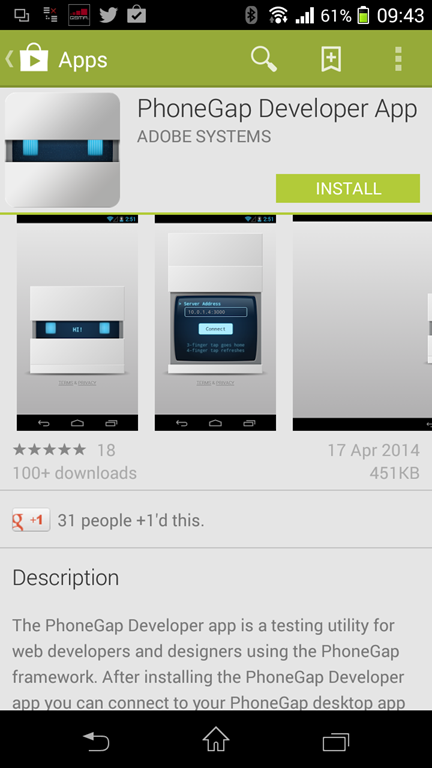 Next, I went to an Android phone and installed the PhoneGap Developer App. 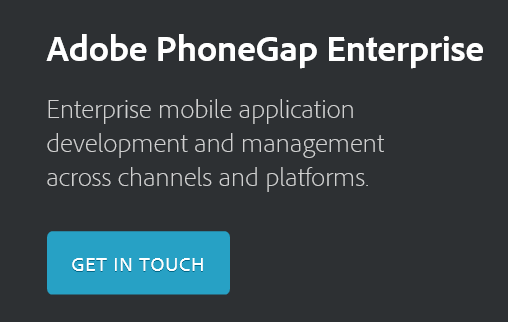 Then on the device I ran the PhoneGap Developer App, and connected to the PhoneGap development server (IP no and port). The app preview appeared on the phone. I then used Notepad to change the app home page slightly. Saved. The app preview refreshed almost instantly. A cool feature, though with some limitations. See Raymond Camden’s post for a few more details. 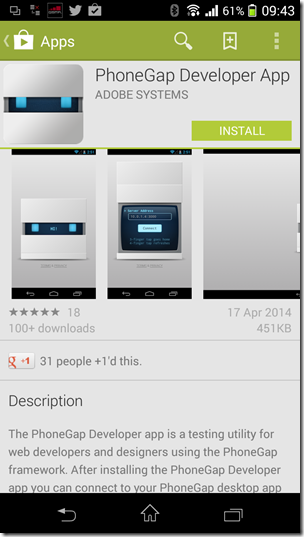 Currently iOS and Android are supported, with Windows Phone coming soon. Adobe has added a number of new features for its Creative Cloud software suite, which includes Photoshop, Illustrator and InDesign. The new features include Perspective Warp in Photoshop, which can adjust the perspective of an object so you can match it to that of an existing background; a new Pencil tool in Illustrator; and for InDesign, simplified hyperlinks and the ability to automatically install fonts from Typekit (another Creative Cloud service) if they are missing from the document. 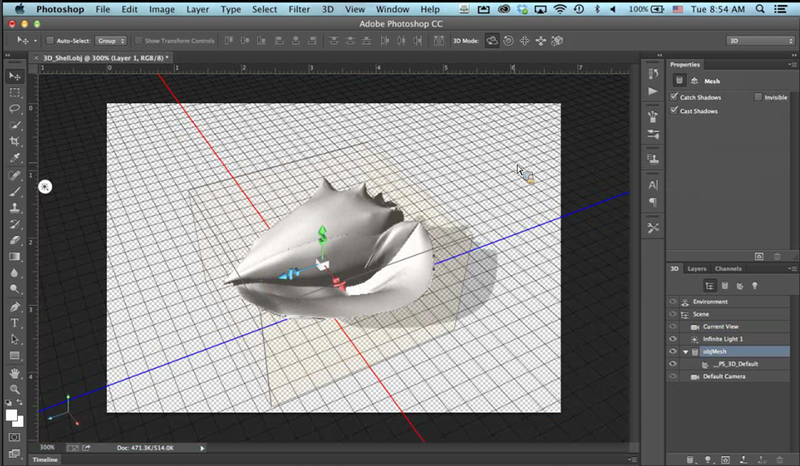 The most intriguing new feature though is 3D printing support in Photoshop. 3D printing is not new; it has been around for many years in industry and medicine. More recently though, 3D printers that are affordable for hobbyists or small businesses have become available. There are also services like Shapeways which let you upload 3D designs and have the model delivered to you. 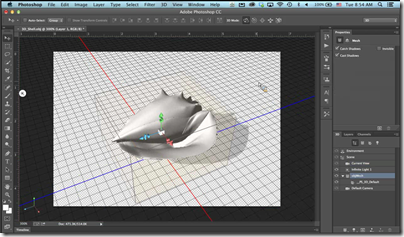 Picking up on this new momentum, Adobe has added to Photoshop the ability to import a 3D design from a modelling tool or perhaps a 3D scanner, and print to a local printer or to a file for upload to Shapeways. Photoshop, according to Adobe, will do a good job of ensuring that models are truly print-ready. After opening the design and applying any changes needed, such as altering the shape or adding colour, you can use the new 3D Print Settings to print the model. Photoshop is intended primarily as a finishing tool, rather than for creating 3D models from scratch. 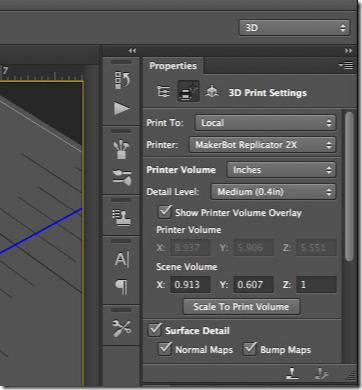 3D printing support is now built into Windows 8.1, but Photoshop does not use this. Apparently the Windows feature arrived too late, but will be supported in a future release. 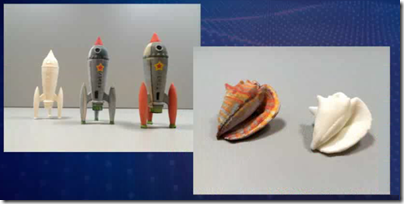 Adobe says it is bringing 3D printing to the creative mainstream; but to what extent is this a mainstream technology? The hobbyist printers I have seen are impressive, but tend to be too fiddly and temperamental for non-technical users. Still, there are many uses for 3D printing, including product prototypes, ornaments, arts and craft, and creating parts for repairs. Our investigation currently indicates that the attackers accessed Adobe customer IDs and encrypted passwords on our systems. We also believe the attackers removed from our systems certain information relating to 2.9 million Adobe customers, including customer names, encrypted credit or debit card numbers, expiration dates, and other information relating to customer orders. At this time, we do not believe the attackers removed decrypted credit or debit card numbers from our systems. We are also investigating the illegal access to source code of numerous Adobe products. Based on our findings to date, we are not aware of any specific increased risk to customers as a result of this incident. If the criminals downloaded 2.9 million customer details with name, address and credit card details the risk of fraud is substantial. Encryption is good of course, but if you have a large body of encrypted information which you can attack at your leisure then it may well be cracked. Adobe has not told us how strong the encryption is. The FAQ is full of non-answers. Like, question: how did this happen? answer, Our investigation is still ongoing. Adobe says source code was stolen too. This intrigues me. What is the value of the source code? It might help a criminal crack the protection scheme, or find new ways to attack users with malicious PDF documents. A few people in the world might even be interested to see how certain features of say Photoshop are implemented in order to assist with coding a rival product, but finding that sort of buyer might be challenging. Is the vulnerability which enabled the breach now fixed? Another question not answered in the FAQ. Making major changes quickly to such a large system would be difficult, but it all depends what enabled the breach which we do not know. I’d like to see an option not to store credit card details, but to enter them afresh for each transaction. Hassle of course, and not so good for inertia marketing, but more secure. Adobe Creative Cloud giveaway at Microsoft Build: sign of a new alliance? 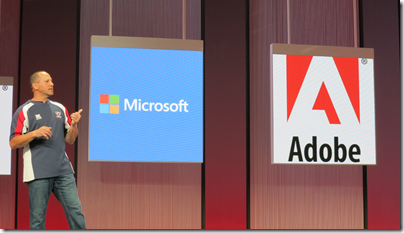 At Microsoft’s Build conference last week, one among a number of giveaways to all attendees was a year’s subscription to Adobe’s Creative Cloud. This was announced by Developer and Platform Evangelism VP Steven Guggenheimer during the day 2 keynote. 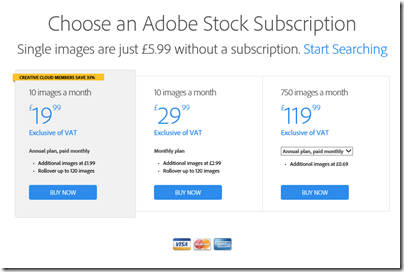 Creative Cloud costs $49.99 (or £39 + VAT) per month for an individual subscription. Guggenheimer in effect said that the gift came from Adobe; he suggested that “you guys should send them a nice email”. The stated purpose of the giveaway is to promote the Digital Publishing Suite (DPS). Creative Cloud comes with DPS Single Edition, which lets you create rich, interactive magazine content and publish it to the iPad and Android. Announced at Build was DPS support for Windows 8.1 in “late 2013”; a sign if nothing else that Adobe is taking Microsoft’s tablet platform seriously. The odd aspect though is that Build is a developer conference and not quite the right target audience for DPS. On the other hand, there are numerous tools in Creative Cloud that are well suited to developers, including the Edge web content tools, PhoneGap Build, and of course the mighty Photoshop for image editing. Adobe’s Adam Lehman was interviewed at Build about the Creative Cloud tools, especially Edge, here. Microsoft is no longer trying to compete with Adobe on design tools. 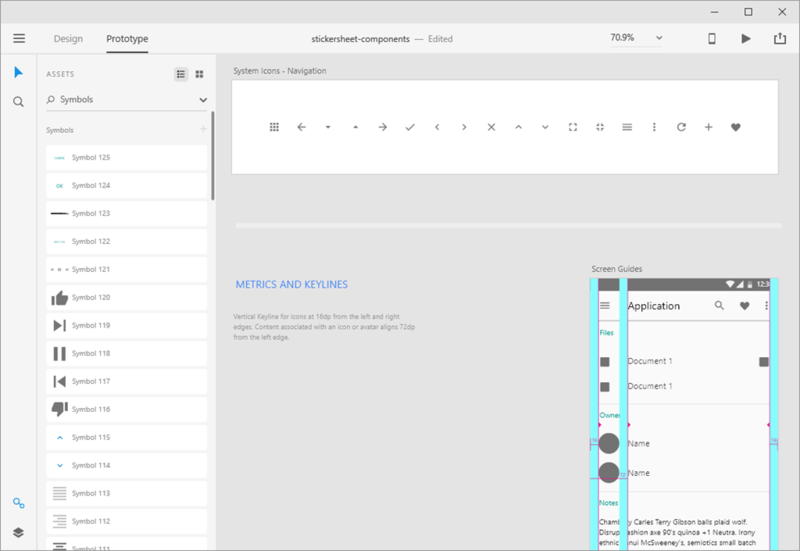 Expression Web and Expression Design have been discontinued. The Flash versus Silverlight wars are also consigned to history, making it easier for these two companies to work together. Adobe has caused a stir with its announcement that Creative Suite will no longer be available under a perpetual license, for versions beyond the current Creative Suite 6. Given this, the CC applications will be available only as part of Creative Cloud. We will continue to sell and support Adobe Creative Suite® 6 applications, and will provide bug fixes and security updates as necessary. We do not, however, have any current plans to release new versions of our CS applications. Although the company tends to portray this as a move to the cloud, that is not accurate. Applications like Photoshop, Dreamweaver and InDesign remain desktop applications, though there are some cloud-like benefits like collaboration and settings synchronisation. The big difference is that you will no longer be able to buy the latest versions outright, but only by subscribing to Creative Cloud. Once your subscription lapses, you can no longer use them. Subscription income is good for the vendor, because it is predictable and continuous. The vendor is relieved from the pressure of the upgrade cycle: having to come up with new features every eighteen months (or whatever the product cycle is) that are sufficiently compelling to persuade existing users to pay for another round of upgrades. Instead, it can take an iterative approach, more inline with Agile development methodology that prefers iterative development to big releases where many things change at once. At best, this could mean that software vendors focus more on what users want to see improved, rather than working with the marketing department on how to design a new look and features that will drive upgrades. Customers can save money if they they do not need the product continuously. Users always have the latest version of the software. While subscribed, users have a relationship with the vendor that includes some level of service. Your software is never out of support (though a product could be withdrawn, as may happen to Adobe Fireworks which is not being updated). Negatives? There are a few. Customers may end up paying more. Most companies will calculate subscription costs such that the overall income is at least the same and probably higher than with outright sales, otherwise shareholders will not be happy. The kind of user who is happy to skip upgrades for a version or two will lose most. Users have an ongoing dependency on the vendor. If the vendor discontinues the service for any reason, you no longer have the software. Depending on how the subscription is enforced technically, this injects some uncertainty into whether the software you use today will still be there to use tomorrow. Put another way, this is not going to work unless you have a high level of trust and confidence in the vendor. Customers lose the psychological satisfaction of software ownership. No more “it’s mine, all mine”. You are now renting. The vendor, financially secure thanks to continuing subscription income, may lose the incentive to work energetically on improving the software. Of course if there is a rival subscription service with a similar offering, the competitive drive continues, but that is not always the case. Vendors could lose sales if customers are unwilling to buy by subscription, and turn to competitors who still offer perpetual licenses. Software by subscription is not new. Customers on schemes such as software assurance also have something similar, though it is different because the license in that case may be perpetual – you can continue to use it even if you drop out of the software assurance scheme. Today though, fast data connections and always-on internet make software by subscription easier to manage for both customers and vendors. Vendors that can successfully move to this model will want to do so, as for the vendor there are no disadvantages other than the risk mentioned above, that customers will not be willing to subscribe. Get used to it.